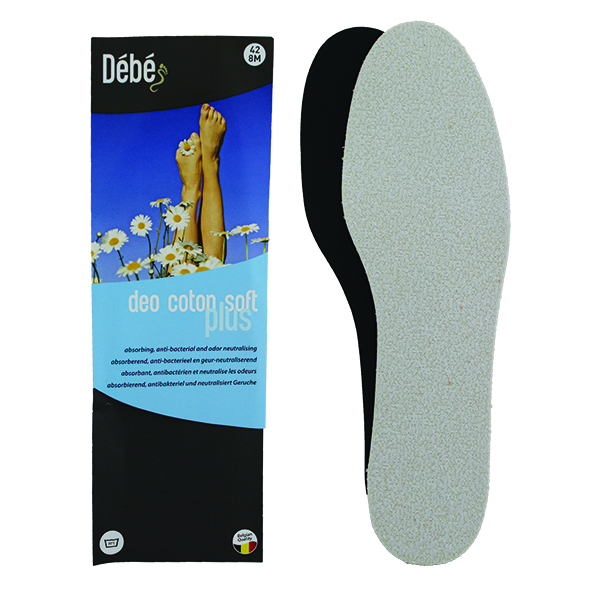 The Debe Orthofix Support full length insole consists of a longitudinal arch support, a metatarsal pad and a heel cusion to support the foot in its natural movement. 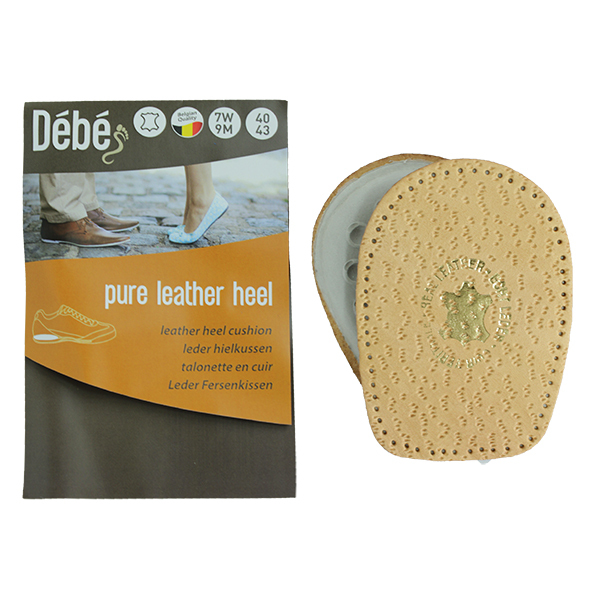 The Orthofix Foot Support is made of fine leather and optimally adapts to the shape of your foot, provides a perfect shoe climate and absorbs moisture from the feet. 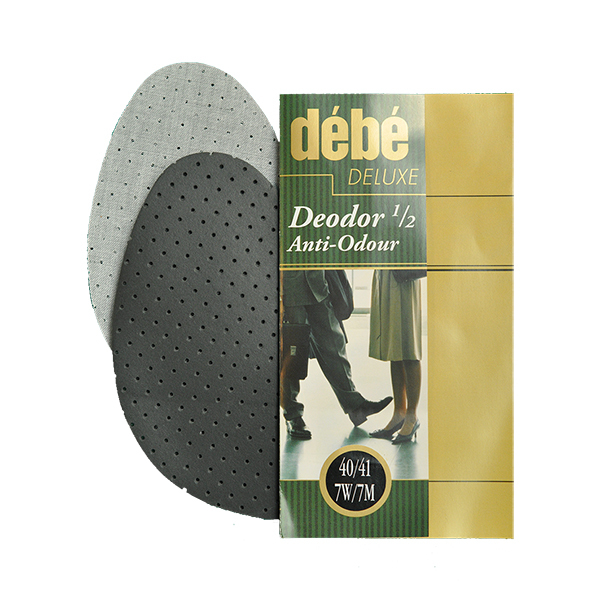 Helps to prevent flat and fatigued feet.